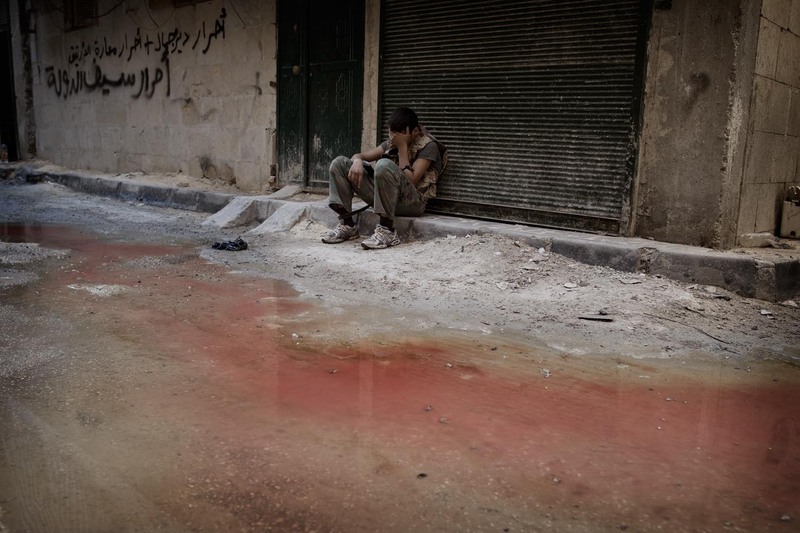 Swedish newspaper Svenska Dagbladet publishes the Aleppo reportage today. 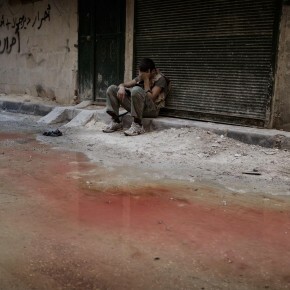 Photo story DEATHZONE ALEPPO posted. 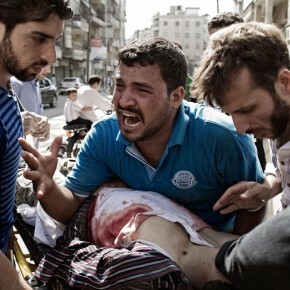 TIME Lightbox publishing two images in “picture of the week”. 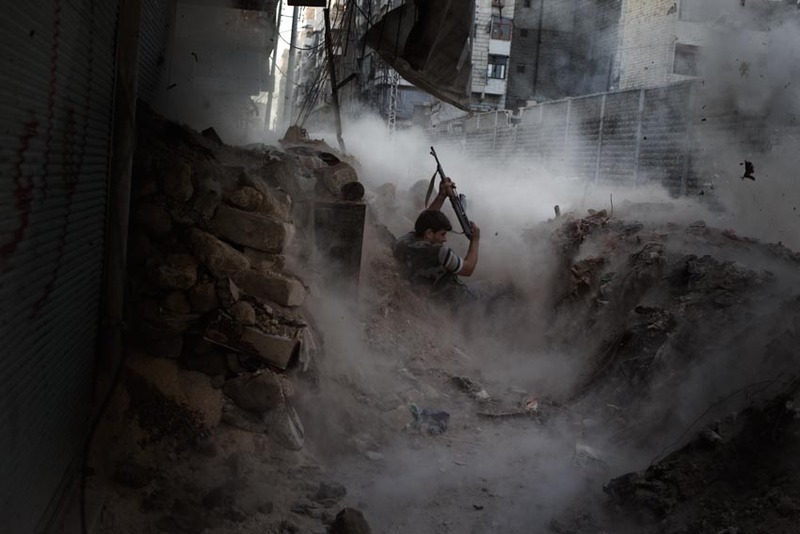 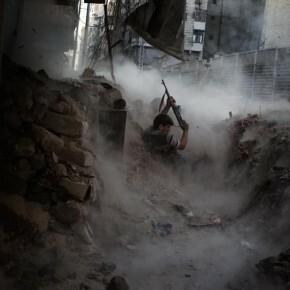 Photoessay from Syria, Aleppo ready for publishing.